Fully-renovated 1 bedroom 1 bathroom apartment a great location available immediately for move-in. Apartment is a lower unit in a fourplex with 3 other awesome tenants. All appliances, floors, and finishings are brand new and have never been used! 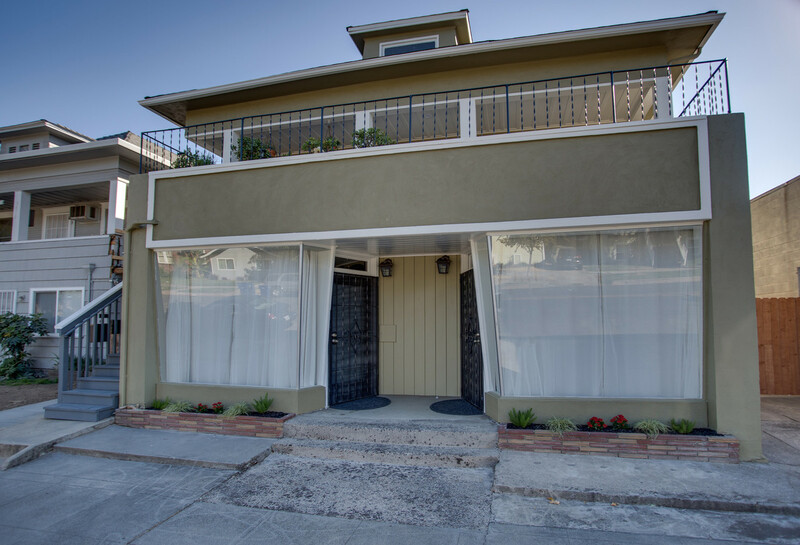 The apartment is around the corner from Pangaea and Gunthers, two of Sacramento’s favorite eateries, and a few minutes from downtown & midtown. Large walk-in shower, open-concept kitchen with island and counter bar, large bedroom closet, in-unit washer and dryer, and ductless AC. Large backyard great for pets to play around or lounging in the sun. There is plenty of street parking available or an indoor garage space available. Feel free to email, text or call me to set up a tour! Reza is the broker and owner of Reza Khan, Real Estate Brokerage. In addition to being a practicing attorney, Reza is able to effectively assist his clients with all of their real estate needs. 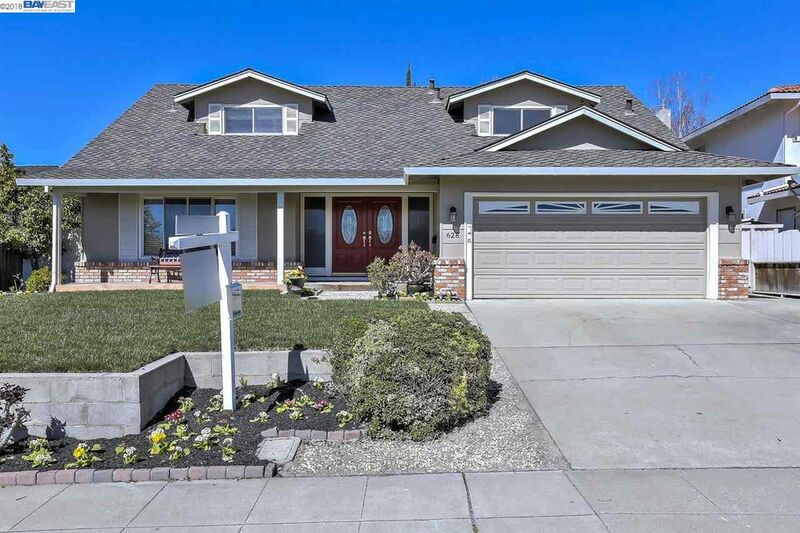 Reza has successfully represented numerous buyers and sellers of residential property all throughout the Bay Area, including many distressed sales which require lender approval. Reza Khan beholds an impressive knowledge in the bay. Professional, honest, realistic, and did not sugar coat anything. Highly recommend Reza Khan to any motivated seller!